It occurred to me lately that I might have been a bit (ahem…quite a bit possibly) lazy. Put it this way – I wouldn’t want my Netflix viewing hours for this year made public. Being someone who likes to talk, I mentioned this to our social media lady at Hi FM. Next thing I know I’m signed up to do a tour of the gyms of Muscat. It’s difficult to know what a gym is like until you actually start working out there so I’ll be doing the investigating (and sweating) for you. You’re welcome. 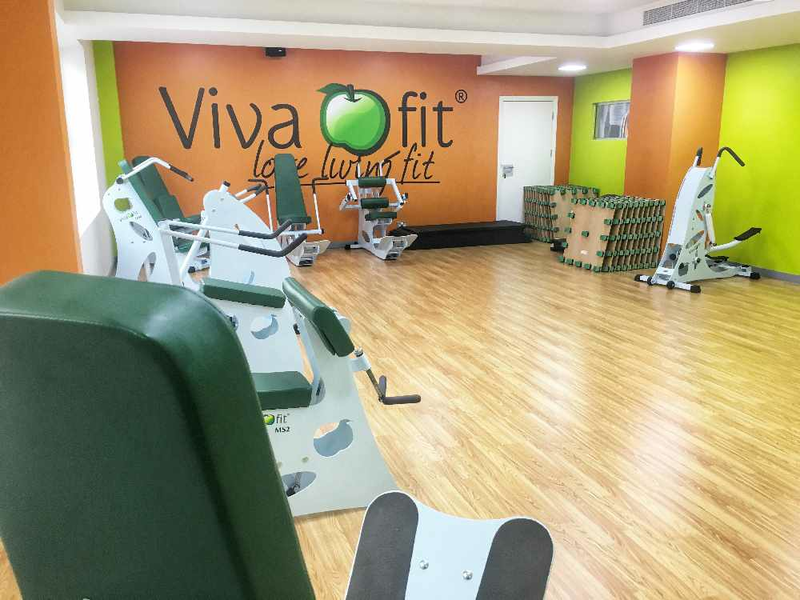 My first stop on my ‘Worldwide Tour of Muscat’ was Vivafit, located near Al Masa Mall in Shatti Al Qurum. I always feel a little bit the new kid at school when I go to a new gym (having moved around the world a fair bit this has happened a lot) so I set off with a few nerves but determined not to let it show. Especially as this usually manifests itself in falling over or walking into things. Not the best first impression to give. 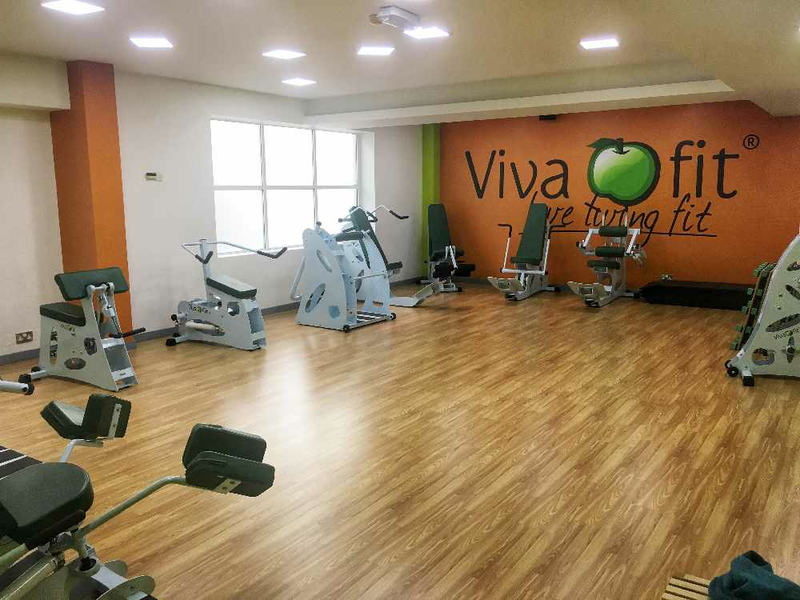 The first thing I noticed about Vivafit was how friendly the atmosphere is. Not just the staff (who are lovely, they actually know all the members’ names) but the other ladies in the classes say hello too. I can honestly say this is unusual for gyms but once I got over my shock it turned out it’s really nice to exchange some pleasantries before a class. It gives you that ‘in it together’ feeling. 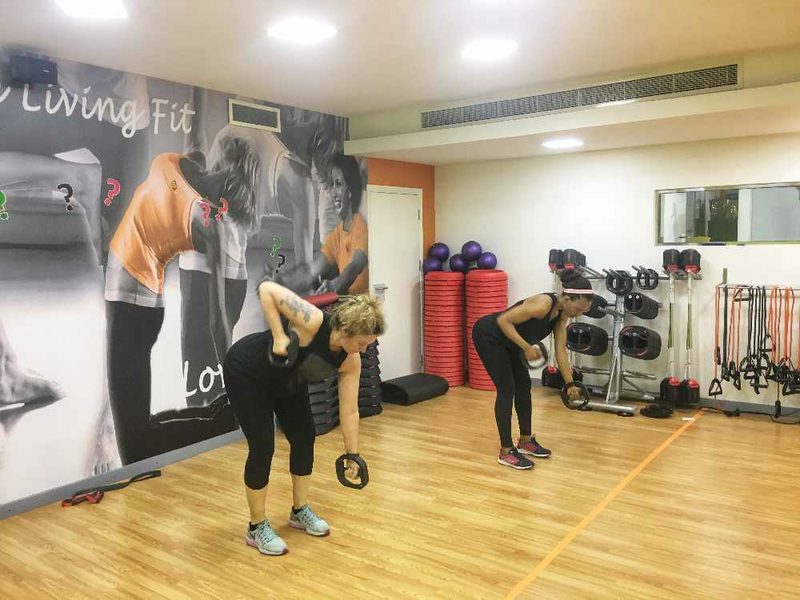 Vivafit is a ladies only fitness brand that originated in Portugal, with an emphasis on fast and easy workouts. Just to clarify after having tried them – ‘easy’ means easy to get the hang of, they are proper workouts which will get results. 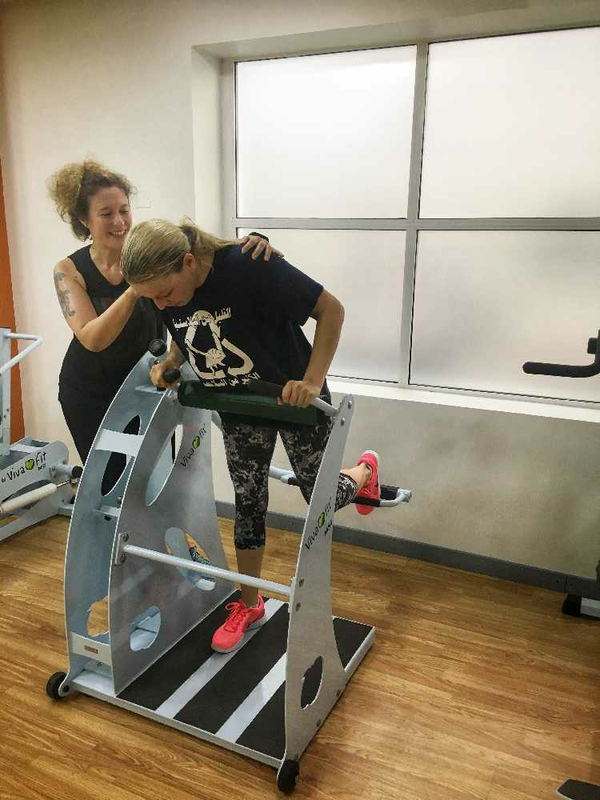 You have a few options here; there is the Vivafit circuit, personal training or group classes. EMS (for this you wear a special suit and electricity is used to stimulate your muscles for you) is also available and nutrition advice. You can do the workouts in just 30 minutes so it’s perfect for anyone with a busy life or if you just like the efficiency. Plus you can use Vivafit as a one-stop shop if you need to get started with fitness, sort out a healthy diet etc without fear of judgement, they genuinely want to help. I started with the classes. I’m a huge fan of Les Mills classes (if that doesn’t ring a bell it’s a hugely popular international brand of fitness programs available at many gyms) and there’s a number to choose from as well as Vivafit’s own classes and Pilates. I tried Burn It (there are both strength and cardio versions of this class), Sweat 500 and the new Les Mills Tone. All were high energy 30-minute classes that were easy to follow (I always realise quite how competitive I am during a routine in a class and I managed to just about get the steps right first time. Sooo satisfying). The instructors are all lovely, they give different options so you can tailor the class to your fitness. 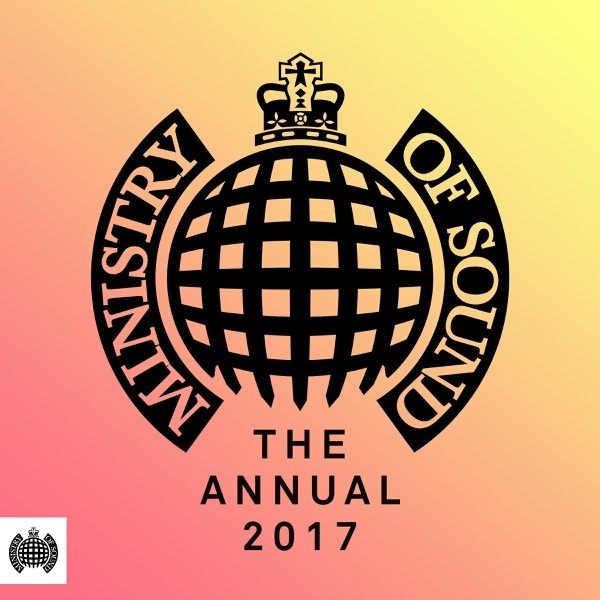 My favourite bit? Not just a high five for everyone at the end, BIG TENS. Made me smile every time. I tried the circuit as well (rude not to), it’s basically a circle of machines that you work your way around. There is a light on the wall either side of the room that flashes every 58 seconds for you to move on to the next machine. You only need to be been shown around the machines once as the circuit is really easy to get the hang of. The beauty of it is you can start doing the circuit whenever you like, no need to wait for a particular time. This makes it ideal for anyone that needs to fit in workouts wherever they can. You do the circuit three times and you’re done. The equipment uses hydraulic shock absorbers which increase or reduce resistance according to your individual rhythm. It’s a really safe workout which won’t hurt your joints. I really enjoyed my time at Vivafit and I was honestly a bit sad when I had done my last class. What did I learn from my first tour stop? These ladies really care about their members and they are serious about helping whatever level of fitness you are at. Also, that I seem to sweat a LOT more than anyone else. Noticeably. So that’ll be fun on my tour.